Pulisseri or Pulissery is yogurt based curry that is flavored with ground coconut and a few spices. This traditional Kerala dish is made very often in Kerala homes it takes very little cooking time and umpteen variations are possible. Unlike many other curries, you don’t need to rely on a spice paste or elaborate cooking technique. No wonder this is a curry that is in every Kerala cook’s repertoire – beginner or advanced. 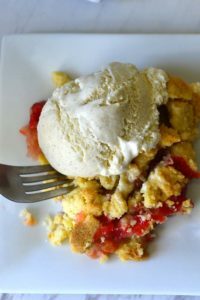 There is another version of this recipe that is made without coconut, but a few more spices are added to kick up the flavor. Kachi Moru or Moru Kachiyathu is what we call that version. 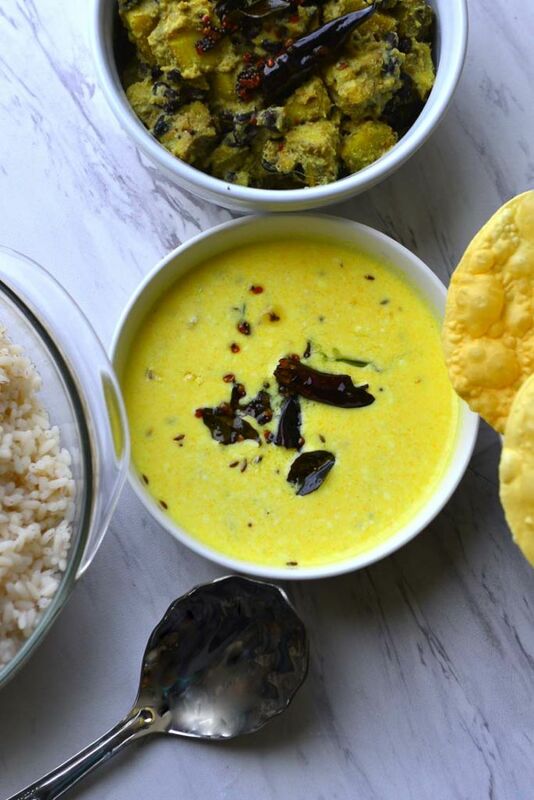 There are many times a side of thoran (stir fried veggies), Kachi Moru and a pappadum or two is all that we crave for after eating out for the week. Pulisseri can be made with vegetables, fruits or just plain. The additional ingredients changes the flavor dramatically. Usually Pulisseri is made with sour curd, making fruit Pulisseri an ideal sweet and sour combination. Some of the popular fruits to make pulisseri with are Mango, Pineapple or ripe Plantains. 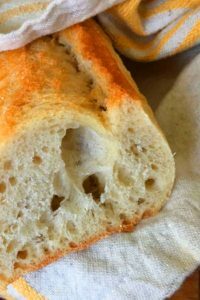 The plain Pulisseri is sometimes referred to as Moru Curry. When made with fresh curd, the flavors mild and nothing to rave about. Sour curd changes the entire story, making it irresistible to some of us. If you only have fresh curd, add a few drops of lemon juice once the cooking is complete. This is the plain Pulisseri for Sadya. It is tangy, a little spicy and has a hint of smoke. The recipe is very simple. Heat the yogurt with the ground coconut paste till it begins to simmer. Turn off the heat. Make the seasoned oil (tadka or tempering). 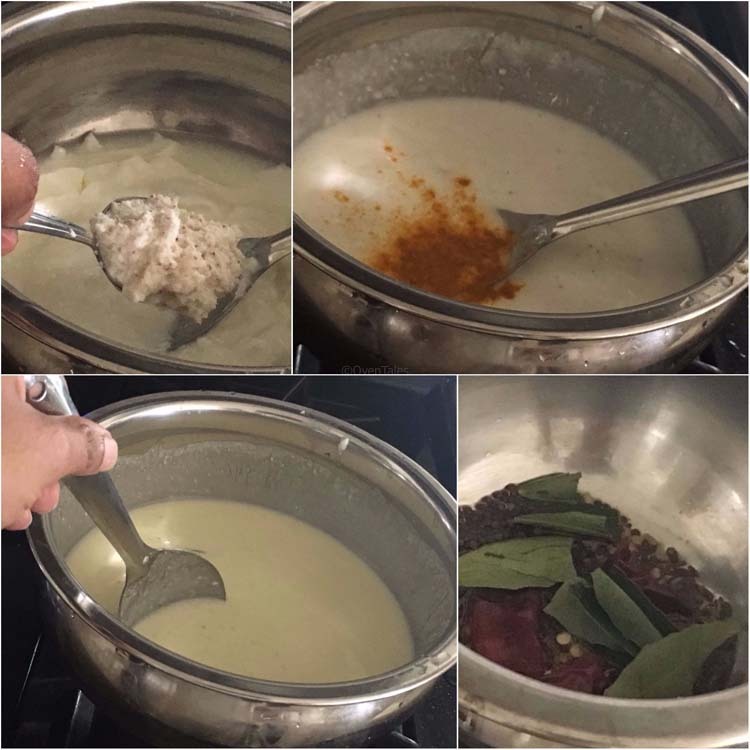 Taste and add salt to the spiced yogurt and seasoned oil on top. mix gently before serving! Don’t be deceived by the simple recipe, this is a flavorful curry. I personally know a few who would prefer a meal of rice, pulisseri and fried fish to an elaborate meal. Pulisseri is an essential part of Kerala Sadya as well. The tart flavors of the dish act as a palate cleanser and provides a nice transition from the spicy sambar to the deserts. 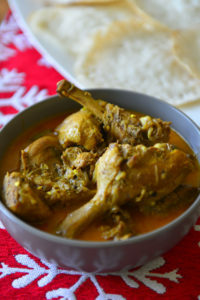 A spiced yogurt curry from Kerala . 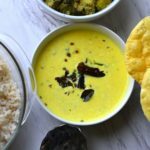 This is a must have dish for a traditional feast or sadya. Grind the coconut with cumin seeds to a fine paste. Mix the yogurt or buttermilk with turmeric and the ground paste. Add enough water to achieve the desired consistency. Heat the mix over medium heat, stirring continuously. Turn off when the the mix is warmed thorough and bubbles start appearing on the sides. 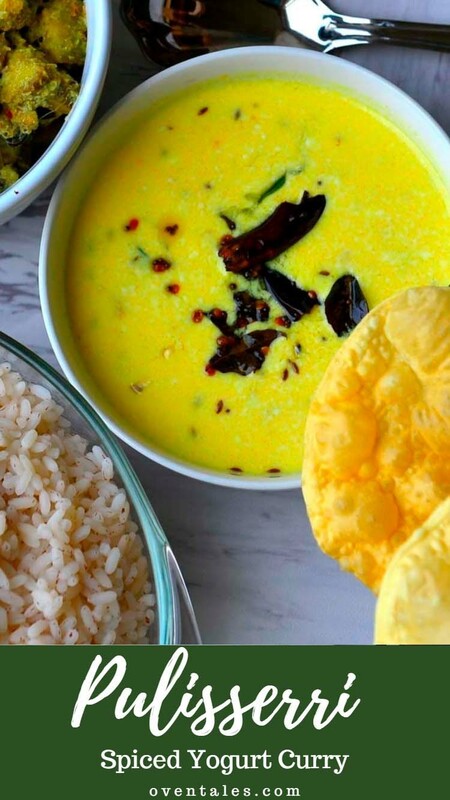 In a small pan heat 1 to 2 Tbsp oil and add the urad dal , mustard seeds, fenugreek seeds , pieces of dried red chilies, and curry leaves Stir a few times until the mustard seeds splutter and curry leaves and red chilies begin to turn brown. Add the chili powder and turn off the heat. Mix well. Taste the pulisseri and add enough salt as required. Pour the seasonings on top.Mix gently before serving. While the curry is being heated, keep stirring slowly but continuously to prevent the yogurt from curdling. Some add a garlic pod while grinding the coconut for digestive reasons. Keep stirring slowly but continuously while heating the yogurt mix to prevent curdling. Grind the coconut as smooth as possible . I do not add green chilies or garlic to the coconut while grinding. This curry is semi cooked, so the taste of garlic does not quite fit in. If you prefer a spicier curry, add a slit green chili to the yogurt mix while heating. You can also add a few curry leaves as well. Salt can cause chemical reactions in diary making it more prone to curdling . Because of this it is preferable to add salt at the very end.